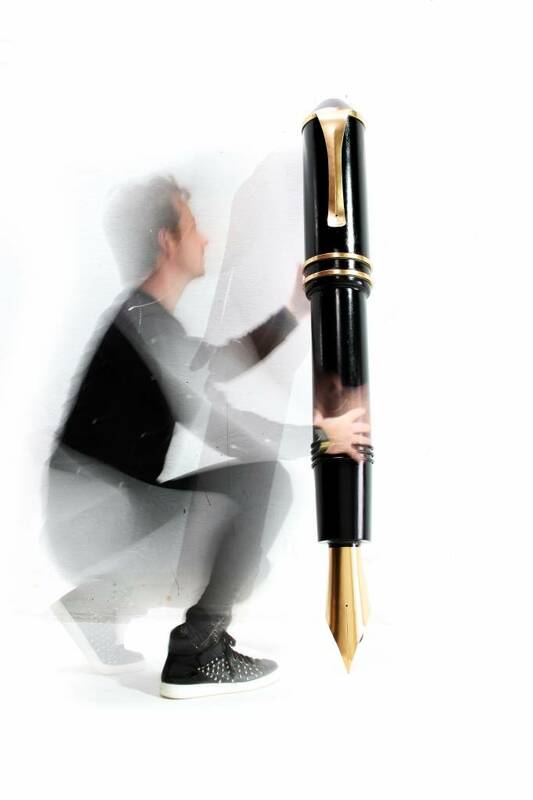 The pen makes a statement, but they also embody the importance of writing by hand and a rich history. Are you a civil law notary, perhaps a writer's lawyer, and are you simply signing large files? Then this pen should not be missing in your office. 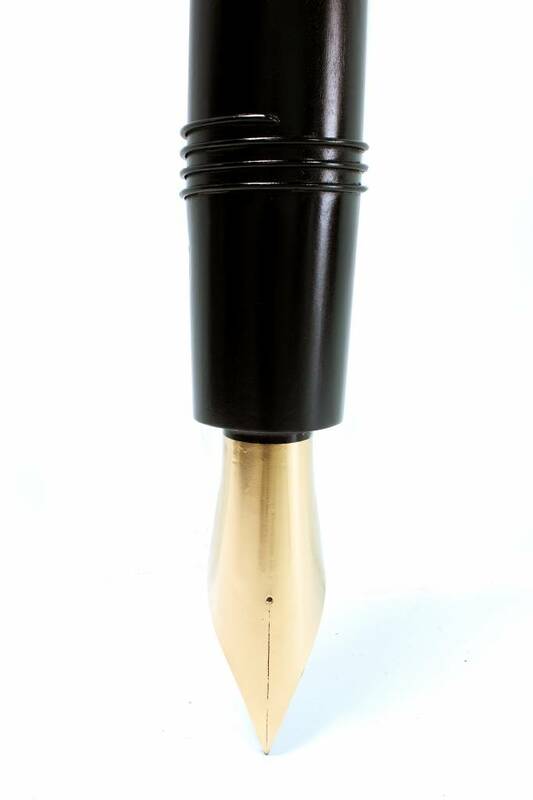 This metal pen was made entirely by hand in the 1950s and served as an eye-catcher on the façade of a renowned pen shop. You will encounter this XXL pen, but we are lucky to be able to introduce one to you. 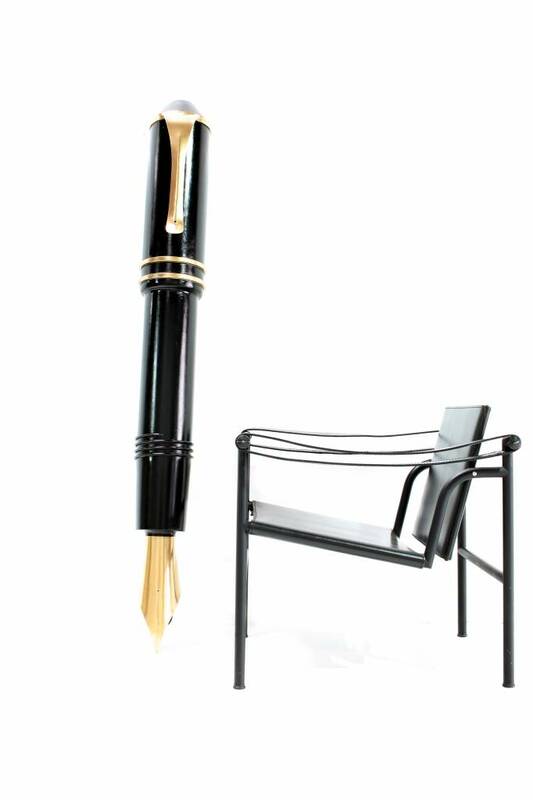 In 1906 Alfred Nehemias started a Hamburg banker in Berlin with a company for fountain pens. 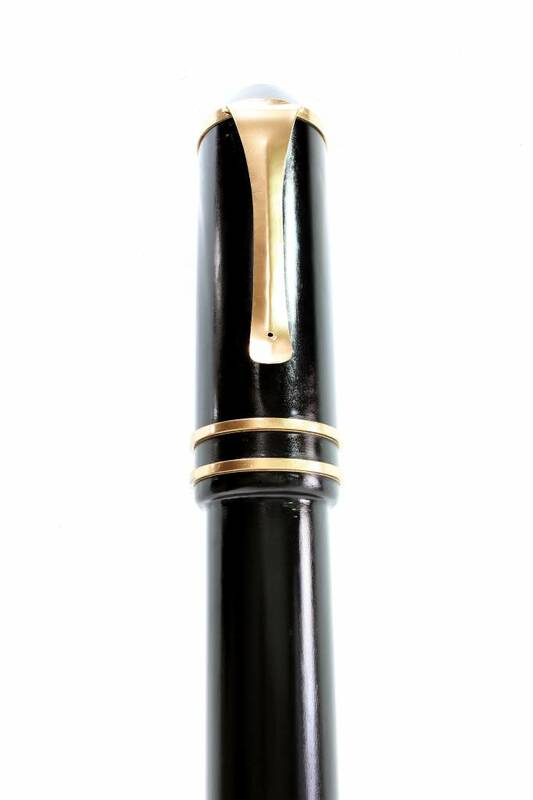 In 1910 an advanced fountain pen was established with the name "Montblanc". That name was registered as a trademark in 1910 and from then on used for all writing instruments of the company. 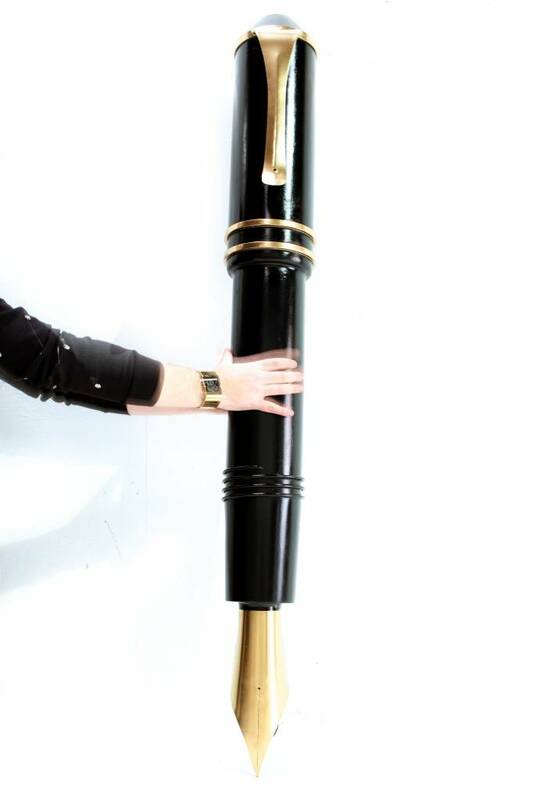 Montblanc makes world class pens that find their way to the hands of the most influential large people on earth.